Ember 3.0 ships in less than a week! Can you believe it? Also, it’s time to finalize your EmberConf plans and check out this week's 🤓Readers' Questions! Four more weeks left until EmberConf - get your tickets! 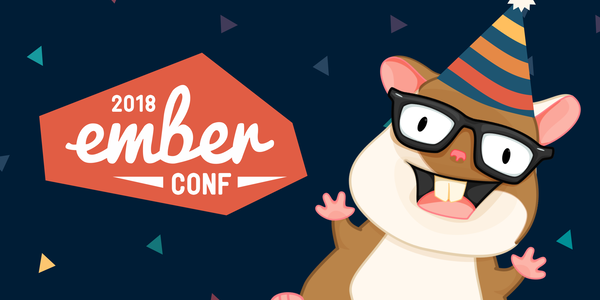 It’s only another four weeks until EmberConf 2018 - the biggest annual conference for Ember! Tickets for the conference are still available. Offers for the pre-conf activities, like the Contributor Workshop or the Coffee & Sweets Walking Tour through Portland, as well as the spaces at the conference partner hotel DoubleTree are also available but running low. Now is a great time to sign up and finalize your plans! Help is wanted writing RFCs on ideas from this list here! Did you know that anyone in the community can write an RFC (Request for Comments), a way to propose new features in Ember? The RFC process was adopted to help integrate more community feedback and insights. After all, one of Ember’s strengths is that it is guided by the community, rather than the interests of a single company. Some early proposals included Engines, block params, and closures, but RFCs can also be for small things, like deprecating methods that aren’t needed in modern browsers. An RFC just proposes the idea, and the actual coding follows afterwards, with help and support from other contributors. Reach out to #-team-learning on the Ember Community Slack with your questions! We’ll guide you through the process and connect you with Ember experts who can provide details on what the technical implementation might look like. Ember 3.0 ships in less than a week! Stay tuned for links to the release blog post, instructions on how to upgrade, and more. If you work on cleaning up any deprecations you see in your app today, the upgrade path will be straightforward. Developers who want to take full advantage of 3.0 but keep some deprecated methods around will have some options, too! In regards to this week's Request for Comments (RFC) news, the proposal to make jQuery entirely optional for Ember apps and therefore reducing overall minimal bundle size has been finalized and merged. This means that after discussions with the community the RFC, is now ready for implementation. 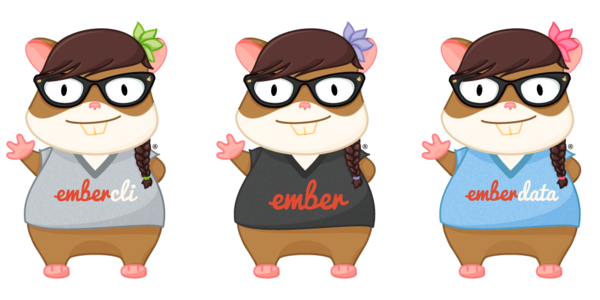 Ember contributors are busy working on internal refactors that will unlock breaking up more Ember features into packages. The more modular the Ember codebase is, the greater the opportunity for tree shaking and smaller build bundles. Internal refactors includes less reliance on globals (1, 2, 3) and removing the use of require (1). The Ember API documentation is also due for some updates (1, 2). The content you see at https://www.emberjs.com/api is extracted from code comment blocks in the Ember.js codebase itself. There are also some bugs resolved this week, like using the get template helper on arrays, some work on Backburner, and testing fixes (1, 2, 3,4), as well as further cleanup and refactoring work (1,2, 3, 4). Readers’ Questions: What is the status of ember-engines? 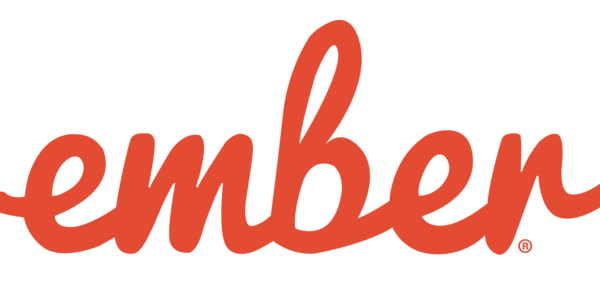 This week we’ll answer our first question by Ember.js Times readers in our section Readers' Questions on Ember Engines - an addon for composing several Ember apps into one semantic application unit. Ember Core team member @dgeb explains what the current status of Ember Engines is. You can read his answer here. Got a question for the Core team yourself? 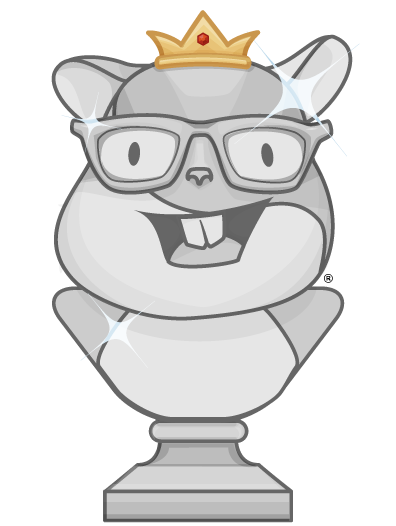 You can submit your own question here and we’ll answer one of them in the next edition of the Ember.js Times.